You Take Excellent Care of Your Patients. But How Well Are You Caring For Your Practice? Once upon a time physicians went to work, cared for their patients, and went home. In the process they made a decent living. They didn't worry so much about how they got paid - they simply practiced good medicine and accepted that the money would come. 21st century doctors work in a field that seems to grow more complicated every day. At the same time, the competition gets fiercer and fiercer. The implication is clear: yes, you must consistently provide the highest quality care and great service - they're the tickets to entry in this profession - but in order to do that you must also be able to run a great business. Whether you own a two-or-three-person practice or you're a first-year physician in an 800-member faculty practice, you need a solid grasp of the business side of making a living in healthcare, asserts Dr. Harris. It's no longer optional. 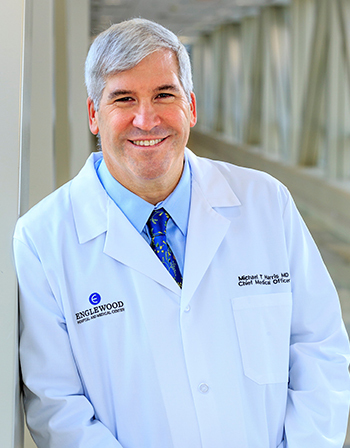 "Physicians naturally want to focus on providing excellent patient care," he says. "That's what makes us doctors. But in order to thrive we must first understand the context in which that care takes place. We must embrace these dollars-and-cents truths rather than running from them. 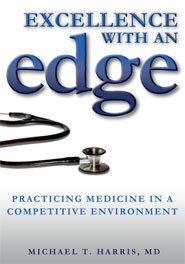 When we do that our practices get stronger and stronger - which in turn allows us to provide better and better care."